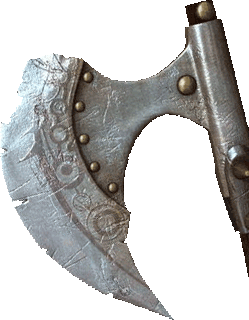 You see a double axe (Atk:35 Def:12). You see a dwarven shield (Def:26). You see a scale armor (Arm:9). You see a soldier helmet (Arm:5). You see chain legs (Arm:3). You see a crossbow (Range:5). You see a silver amulet that has 200 charges left. You advanced from Level 31 to Level 32.